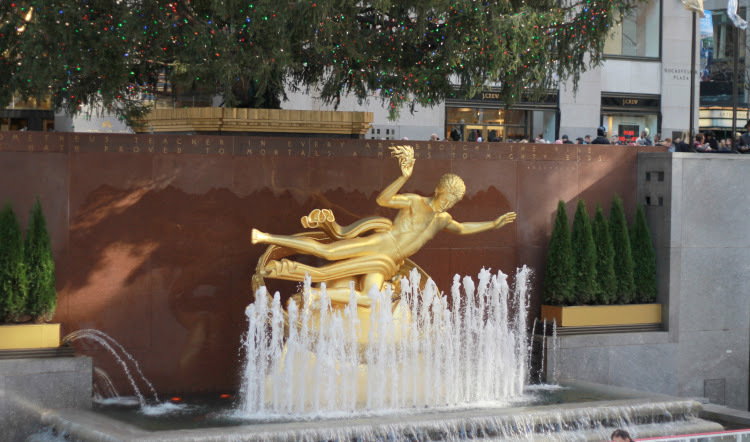 There is nothing quite like wintertime in the city, especially during the holidays. Manhattan was all decked out this year with bright lights and elaborate window displays at places like Saks Fifth Avenue and Macy's. 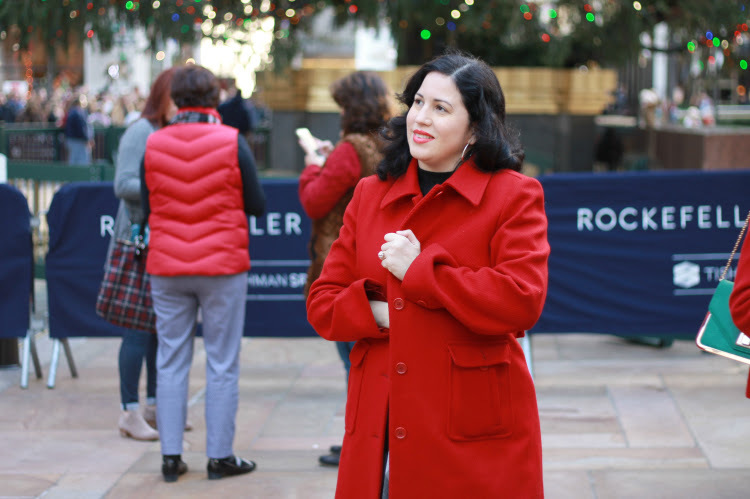 It was cold when I ventured out into the city to visit the iconic Rockefeller Center while the tree was still up but warm enough so that I was able to wear one of my cute coats. Vintage coats give so much character to an outfit but they be they be hard to find especially in red. So when I saw this coat on eBay I had to snag it. 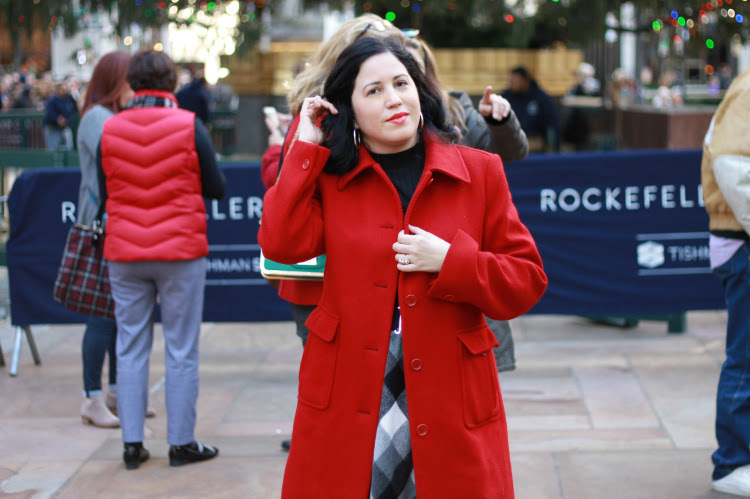 You may not believe this but this red classic coat was purchased for just $20 dollars and it was in perfect condition! What a score, huh? 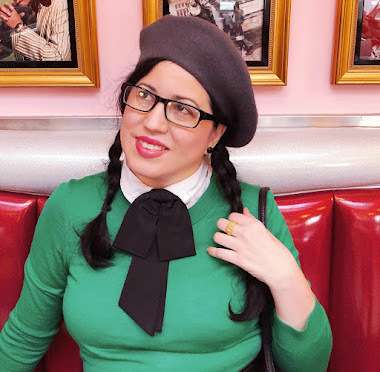 My motto for fashion is that it has to be cute and comfy and everything I wore for my day out into the city on this winter day was just that. If you don't feel comfortable in what you are wearing then how can you go about your day feeling good? Eventually the discomfort will wear you down so I recommend to try out my fashion motto; cute and comfy. Its a win-win in my book! This outfit is so cute! I love that red coat! What a classic chic outfit! 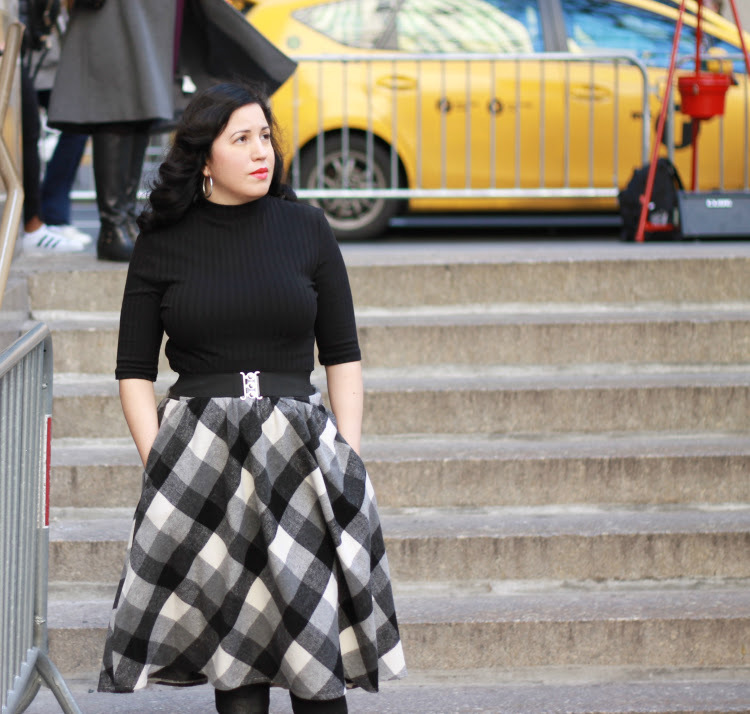 I love the skirt paired with the vibrant red!